As we all wait with bated breath for Shane Rhyne to dig up his old Japanese country music documentary appearance so we can digitize it, I’m very excited to announce the greatest possible distraction in the form of the UTK Department of Geography Research Symposium! 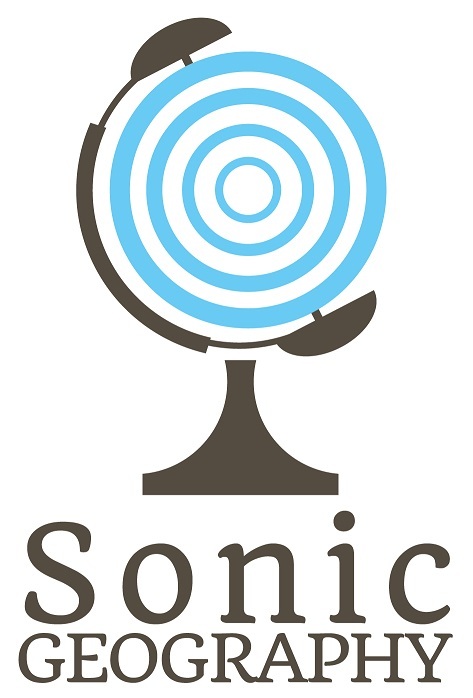 This is a biennial invitational event where some of the top cutting-edge researchers in the region come to together to present papers and discuss advances in geographic studies. 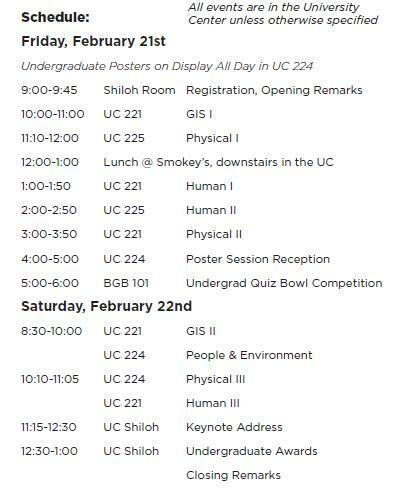 The proceedings will include a series of posters by undergraduates in the department, a Geography Quiz Bowl event that should get crazy, and a keynote address by Dr. William Moseley of Macalester College. You can download the whole program HERE and you can read about Dr. Moseley and his work HERE. I have pasted the schedule of events and details about locations below. For those of you in Knoxville or nearby, see you fine folks this weekend. For those of you who would like to see me give a solid preview of what’s to come at the AAG Meeting in Tampa this year, I will be presenting on Friday afternoon in a session with my friends and colleagues Ruth Bowling and Tyler Mitchell (reading for Ryan Taussig). More info is pasted below.